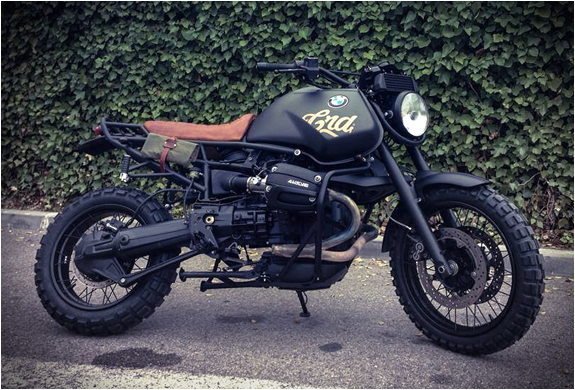 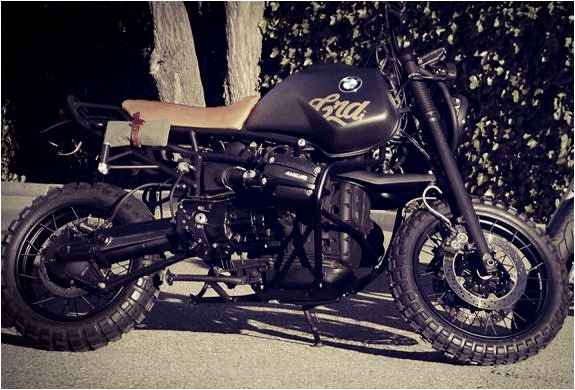 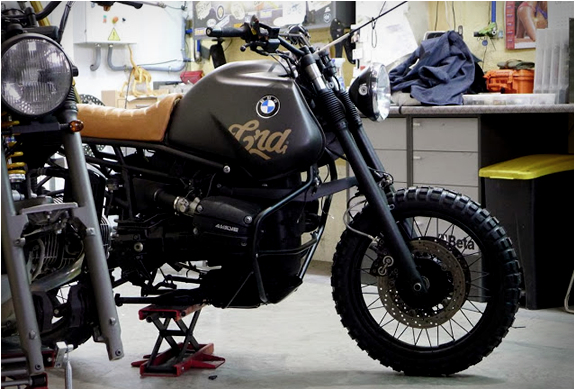 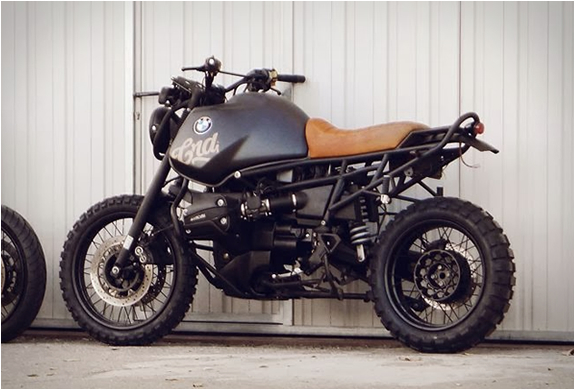 Cafe Racer Dreams(CRD) from Madrid took a BMW R1100 GS and transformed it into this awesome "Desert Scrambler”. 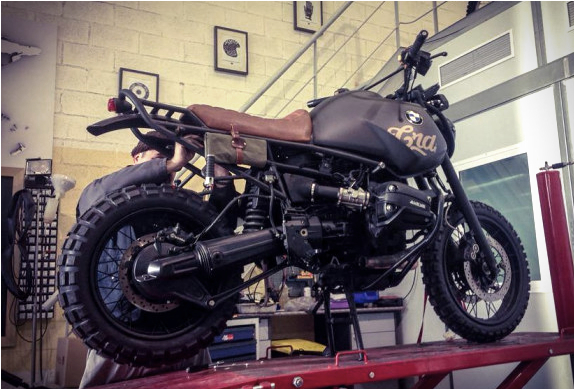 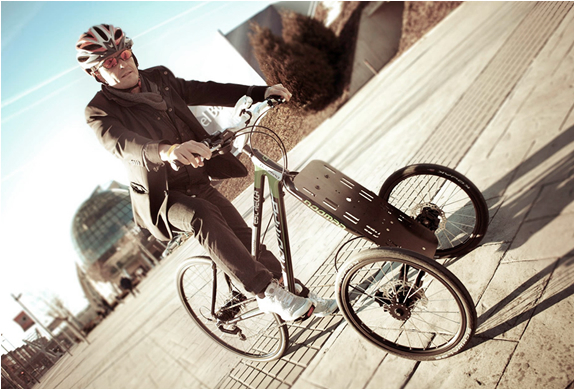 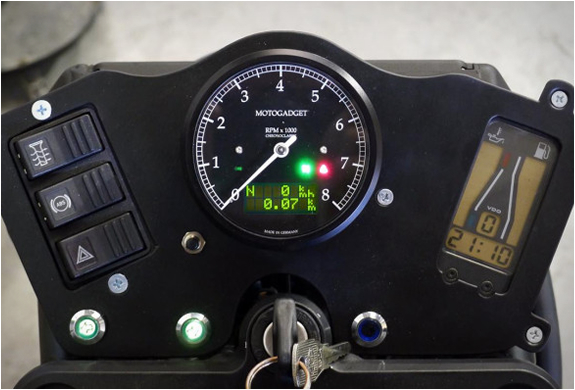 The build is still a work-in-progress so not much info is available on this bad boy, we will wait for CRD to update their website portfolio and come back to you with more details. 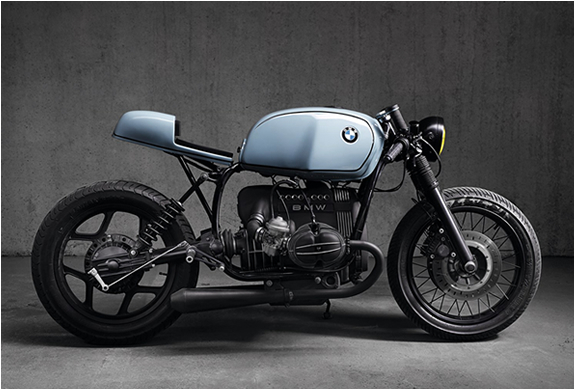 For now we leave you with some photos to drool over.